Since the last chapter of T H E W E L L i have constantly had people asking when i would do another. Last Halloween i took a break from creating a horror experience because i was awaiting the Experience Tools. This year is different. T H E W E L L is a horror suspense game. 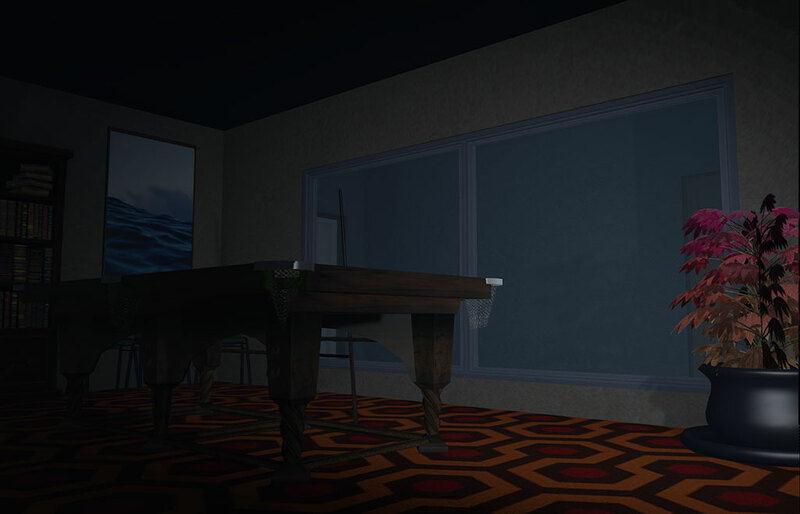 I created the first a few years ago after visiting some haunted houses in Second Life and wondering if it was possible to make an actual scary experience. The game centres around a vague story about a boy who fell down a well. A team was sent in to rescue him and also went missing. 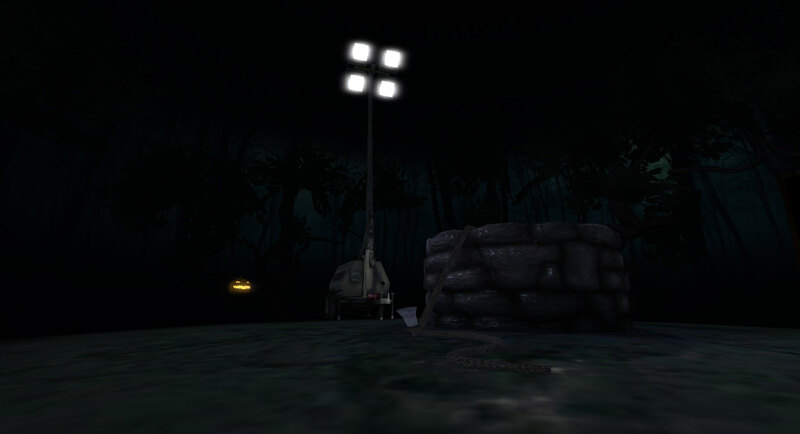 This third chapter centres around the player waking up in a mental health hospital during a heavy rain storm at night. How they got there is unknown and its up to the player to explore the hospital to learn what they can while also trying to find some way to escape. The experience is best viewed with advanced lighting and projectors and also with the sound turned up to hear the ghostly whispers. The experience is located HERE and has a one time fee L$100 pass to enter the Well as many times as you want. I chose a hospital theme after visiting mental asylums last halloween in Second Life. After having discussions with friends about how cliche and terrible the use of mental Asylums were at halloween, i decided to try and base a horror experience around a modern mental health hospital away from the cliches. Although i should point out that my depiction of a mental health hospital probably does not accurately portrait actual modern hospitals very well. Many of annoying problems with creating an immersive experience are gone now. In fact i was able to produce an experience where you only have to click on an object once at the start. The rest of the game is based on your position for things to happen and choices to make. For instance items of importance simply need standing next to in order for information to pop up. Then when you are finished reading you move your avatar for the info to go away and continue your exploration. Hopefully this will be intuitive enough for the user to figure out quickly and just enjoy the experience.. This experience was also created with VR headsets in mind. While i can no longer use an Oculus on my Mac, i am still thinking about it for the future. Anyways, I hope those who try the experience enjoy it. Have a fun packed halloween weekend! The Ageing King of Virtual Worlds, the New Kid, and everything in between.